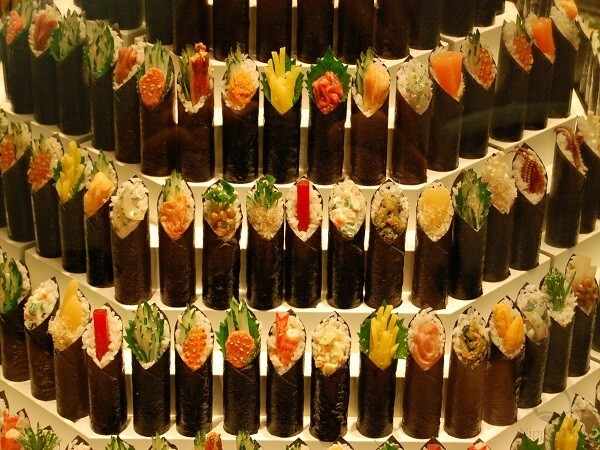 See photos of sushi-bars and Japanese restaurants’ showcases, made on the streets of Tokyo. 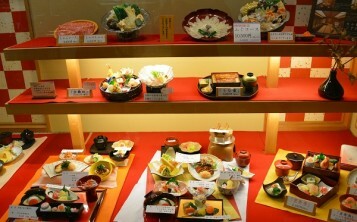 Catering facilities fronts in Japan are mostly decorated with visual menu, which consists of silicone food replicas. 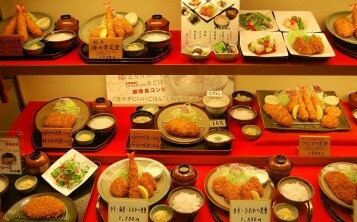 Each replica is an exact copy of the real dish, representing its design and size. 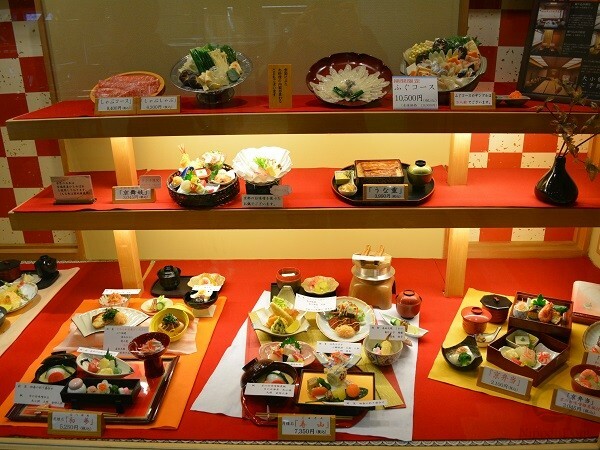 Replicas look so real that tourists and city visitors who came to Japan for the first time think that showcases are decorated with real dishes. 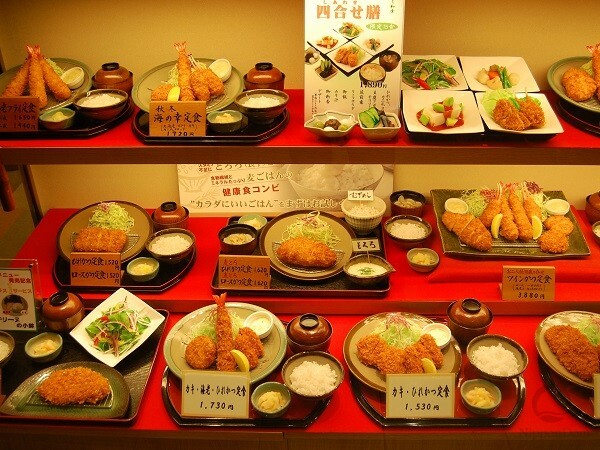 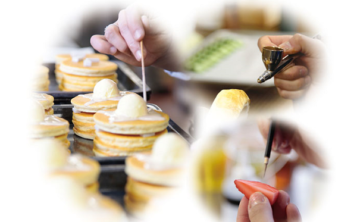 According to Japanese restaurateurs, food replicas in a showcase are a perfect way of marketing, which attracts clients’ attention and increases sales. 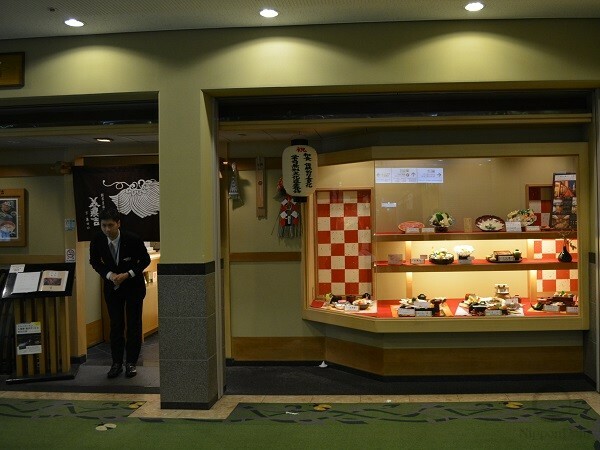 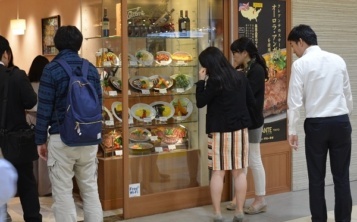 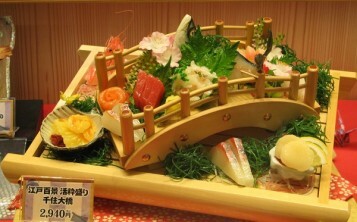 According to Japanese restaurants’ visitors, food replicas in a showcase simplify choice and reduce time for order. 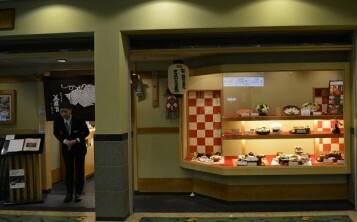 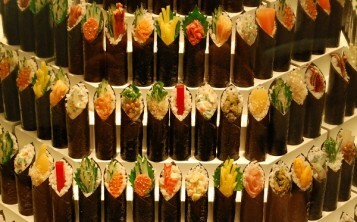 Photos of sushi-bars and Japanese restaurants’ showcases below will help you to choose ideas of your restaurant’s front decoration. 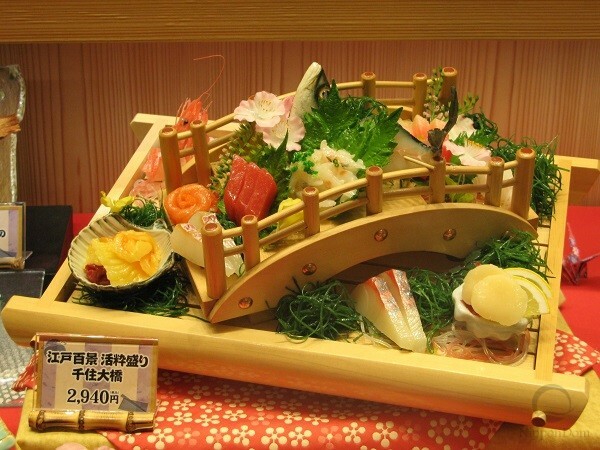 If you find it hard to pick a set of replicas for your venue, send us pictures of showcases in your sushi-bar or Japanese restaurant. 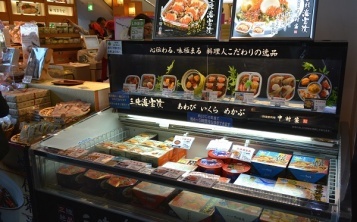 Japanese specialists will provide free consulting.